Platts reports Iraq revised oil production numbers for August from 4/638 million bpd to 4.622 million bpd, yet the lowest estimate still showed a16,000 bpd in July. This is the fourth time Iraq has surpassed their 4.5 million bpd threshold. 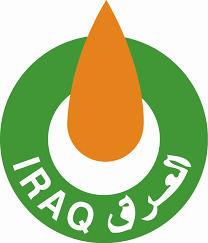 State Oil Marketing Organization (SOMO) did not specify the or differentiate between Baghdad oil exports and Kurdistan Regional Government Exports.